chemo is profitable – Freedom For Humanity! 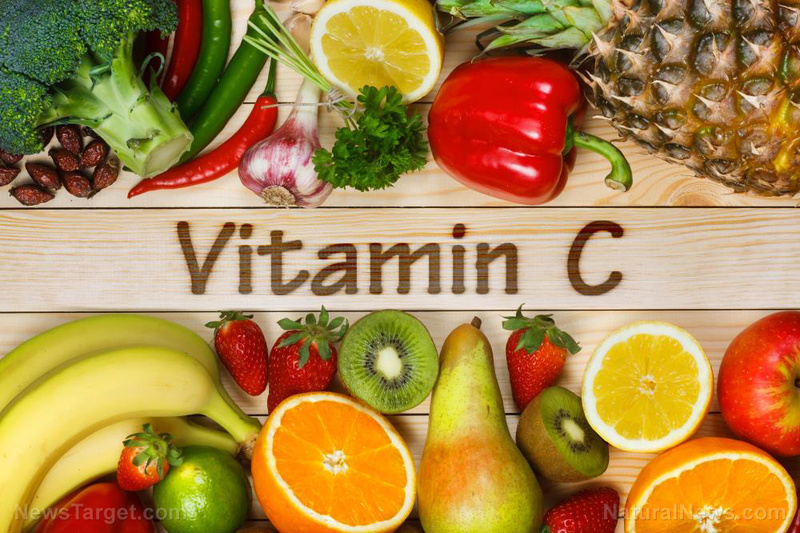 (Natural News) If you’ve heard that high doses of vitamin C can kill cancer, there’s a good chance you’ve also heard some official-sounding organizations claiming that there is no science to back this up. However, new research shows that high doses of vitamin C can indeed fight cancer, underscoring the findings of countless other studies like it that are widely ignored by the medical industry. Posted on October 8, 2018 by TheLightHasWonPosted in Cancer, Medicin & Hälsa, Medicine & HealthTagged Alternativa Behandlingar, Alternative Treatments, Anti-Cancer, AntiCancer, Big Pharma, C Vitamin, Cancer, Cancer botemedel, cancer remedies, cellgifter är lönsamt, chemo is profitable, Chemotherapy, IV vitamin C, Kemoterapi, Natural Medicine, Natural remedies, Naturläkemedel, NaturMedicin, Näringsämnen, Nutrients, Vitamin C, Vitamin C for cancer.